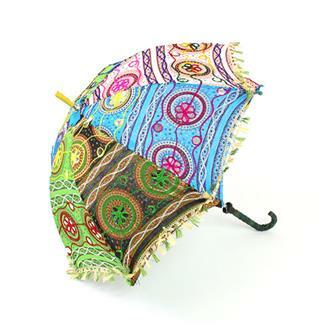 Fantastic selection of perfect parasols and brilliant bindis to accessorise an outfit. 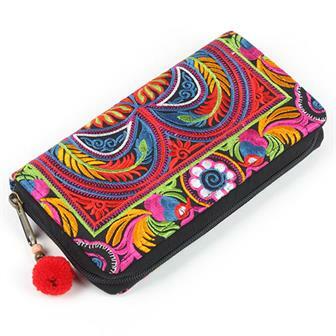 Included in this section are firm favourites like our Guatemalan friendship bracelets and Indian bindis as well as more unusual items like our Indian fabric umbrellas and Nepalese sew on patches. 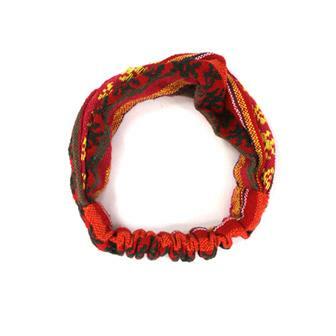 Hold that hair in place with our stretchy cotton hairband from Nepal. Lots of different colours. 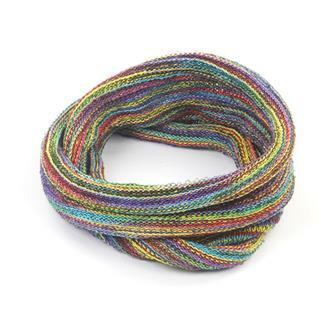 Extra wide and long loose weave hair tie/band 100% Cotton from Nepal. Please see second image for an example of the many colours available. 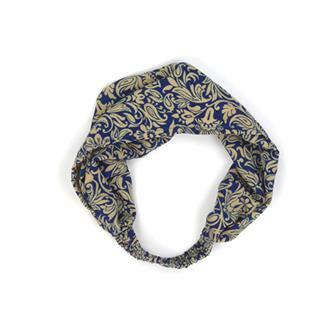 Made from our classic striped Nepalese fabric, these headbands have elastic for maximum hair holding power. Simple and functional plain cotton headbands from Thailand, these delightful hairbands come in a huge variety of random colours. Each headband is formed into a wide triangle of fabric allowing it to be scrunched into a band or stretched to cover more of the head. Complete with elasticated band. 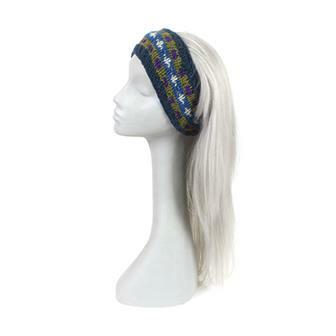 Available in a wide assortment of colourful patterns, these Thai weave headbands have elasticated backs. Perfect for keeping your hair up in style! These bright and silky feeling headbands are made from the off cut material in traditional sari production that is usually wasted. 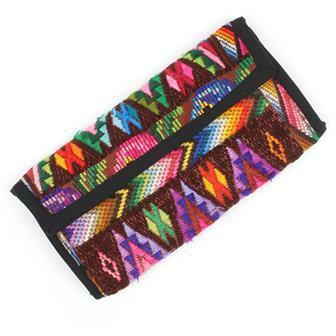 Each one has an elasticated back section and is perfect for holding back hair. 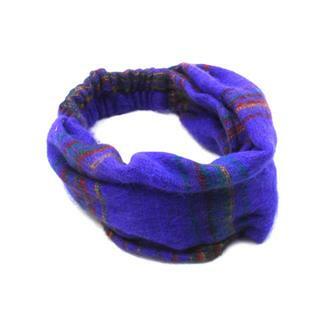 Made from our wonderfully soft brushed acrylic material, these elasticated headbands are the perfect winter accessory. 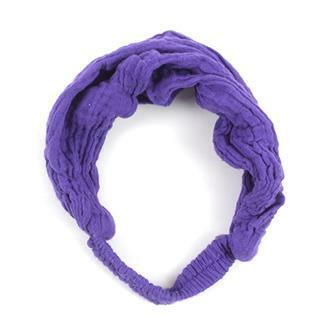 These knitted headbands are ideal for keeping warm when out and about over winter. Handmade in Nepal they come in various assorted designs. Simple piece of costume jewellery to create a fantastic hippie look. 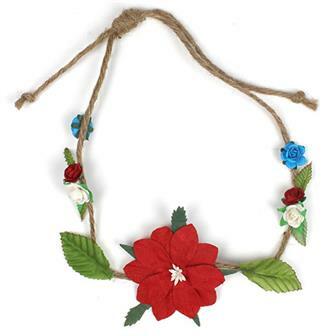 Made with rustic twine and decorated with faux flowers and leaves, it has a clever slip knot so that it can be easily adjusted to the required size. Well presented box of 30 packs of fancy, quality bindis imported from India. 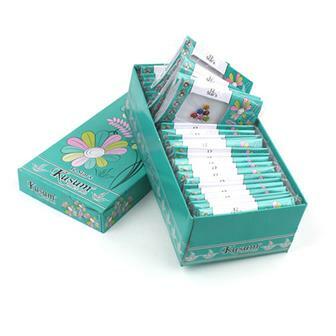 Individual packs within the box contain mixed styles and quantities per packet. 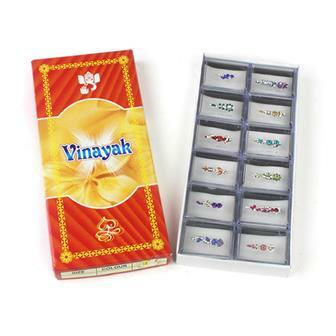 Box of 12 large and elaborate Bindis, each individually packed. These beautiful Bindis come in mixed designs and measure approximately 3cm each. Each bindi is self adhesive and adorned with vivid costume jewels. 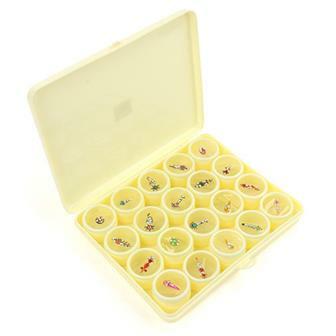 This box of 20 high quality bindis features a wide range of ornate shapes and colours. 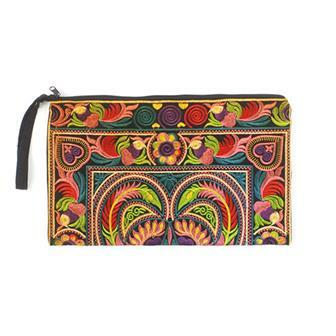 Very popular at festivals, each bindi is self adhesive and presented in its own individual case. Designs & colours may vary from those shown in the photo. Skillfully handmade in India, these classy embroidered parasols are perfect for use as a sun shield at hot and sunny summer festivals. 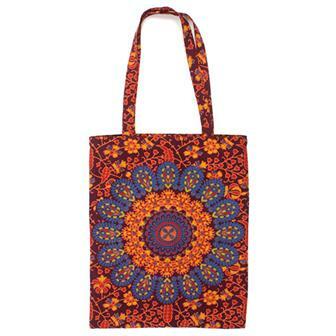 They come in a variety of mixed colours and even have a decorated fabric handle. 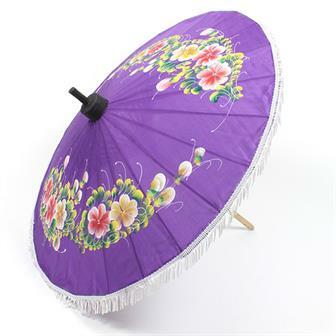 These exquisite Fair Trade Thai parasols are made with vivid coloured rayon (a synthetic silky material) stretched over an ingenious bamboo and wood construction. 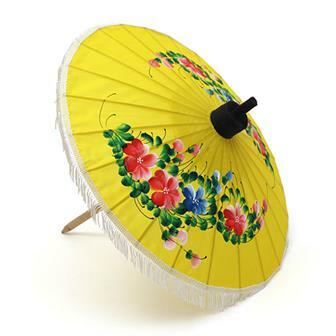 Each parasol is then hand painted with a delicate floral design. These parasols are designed to protect from the tropical sun and although they look fragile, they are extremely robust. 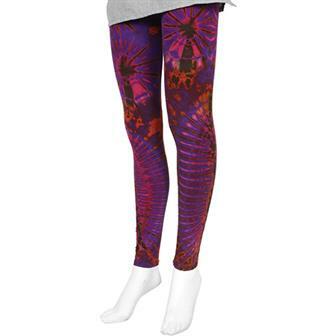 These super, psychedelic full length leggings feature some of the coolest, most happening colour combos this side of '67. Stand out in a crowd and be sure to wear flowers in your hair.